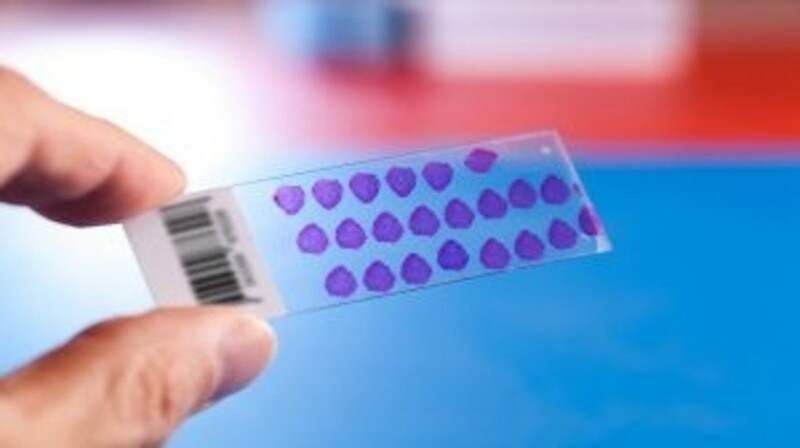 There is a common belief among patients and some clinicians that cancer biopsies such as fine needle aspiration, which involves a thin and hollow needle extracting cells from the tumor mass, can cause the spread of cancer. Although a number of case reports have been published that suggest this can happen, a recent study of 2000 patients at Mayo Clinic in Jacksonville (FL, USA) has resolved this worry. The results of the study were published in a recent online issue of Gut. The researchers, including senior study investigator Michael Wallace (Mayo Clinic), focused on pancreatic cancer; however, the findings are thought to apply to other cancers as the diagnostic procedure and technique is widely used in a variety of tumor types. Millions of biopsies are carried out annually in the USA, and it is an important procedure for determining the type of tumor and what type of treatment will be best for the patient. “In some cases, we can offer chemotherapy and radiation before surgery for a better outcome, and in other cases, we can avoid surgery and other therapy altogether,” Wallace commented. Wallace went on to explain that for pancreatic cancer, undertaking surgery is a big operation and that individuals should be certain they have cancer before they agree to surgery. A study has previously demonstrated that of those who underwent surgery due to suspected pancreatic cancer, 9% had benign tumors. In 2013, Wallace’s group published a paper investigating the outcomes of 256 pancreatic cancer patients. They observed that there was no difference in cancer recurrence between the 208 patients who had undergone ultrasound-guided fine needle aspiration (EUS-FNA) and the 48 patients who did not have a biopsy. In this current study, 11 years’ (1998–2009) worth of Medicare data concerning individuals with nonmetastatic pancreatic cancer who had undergone surgery were evaluated. The investigation looked at the overall survival and pancreatic-specific survival data in those who had undergone EUS-FNA (498 patients) and those who had not (1536 patients). The mean follow-up time was 21 months; 285 patients (57%) in the EUS-FNA, and 1167 patients (76%) in the non-EUS-FNA group died. Pancreatic cancer was found to be the cause of death for 251 patients (50%) in the EUS-FNA group and 980 patients (64%) in the non-EUS-FNA group. The median overall survival in the EUS-FNA group was 22 months, compared with 15 months in the non-EUS-FNA group. “Biopsies are incredibly valuable. They allow us to practice individualized medicine – treatment that is tailored for each person and designed to offer the best outcome possible,” Wallace summarized.